The Insect Bot mini is an easy to assemble robot for young engineers from 6 to 100 years. With assembling this robot you will learn the basic robotics in terms of how all the components work together. 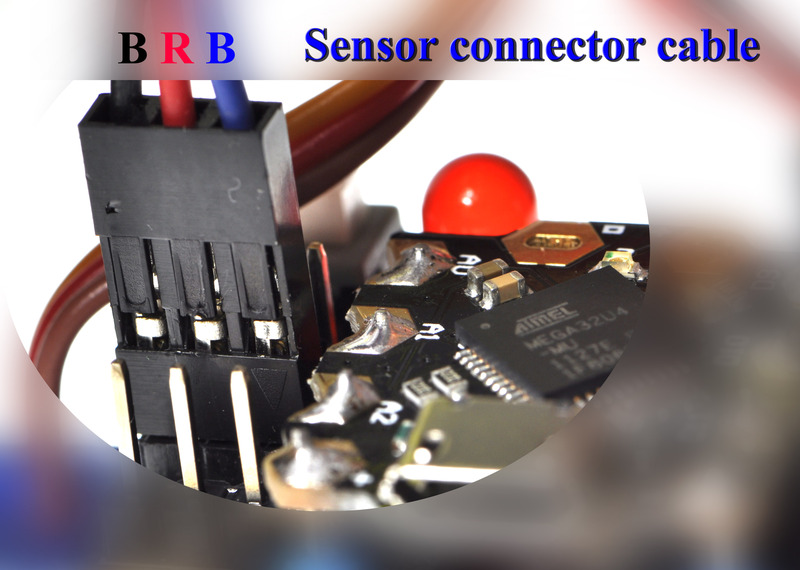 There is a microcontroller which is working as the robot brain and two servo motors for the movement. The IR sensor on it's head will act as an eye to detect obstacles in front. The programming can be done by simply connecting the Beetle controller with the USB port on your computer and using the free Arduino IDE software from the arduino.cc website. 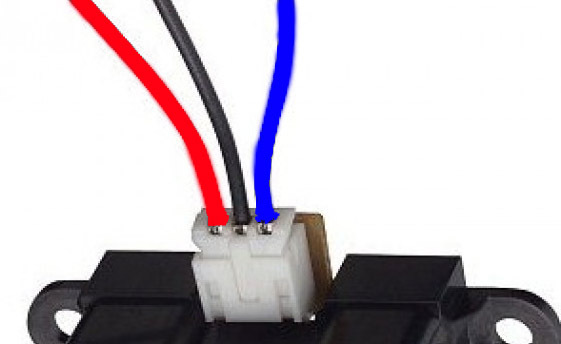 Please make sure that your sensor cable complies with the pin arrangement on the Beetle_shield. The pins are (starting from the microcontroller board to the outside). Please check the Beetle shield Wiki for more details. What's the purpose of this tutorial? The code below shows how to make the Insect Bot mini walking and avoiding obstacles. // blink LED. This function can be called in any situation you want. Just add led(); in the code where you want to blink the LED. Get Insectbot Kit from DFRobot Store or DFRobot Distributor.